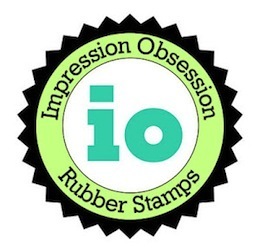 Impression Obsession Cling Stamp SMELL CAKE B13674 at Simon Says STAMP! Success, Impression Obsession Cling Stamp SMELL CAKE B13674 has been shared! This is a cling stamp set.